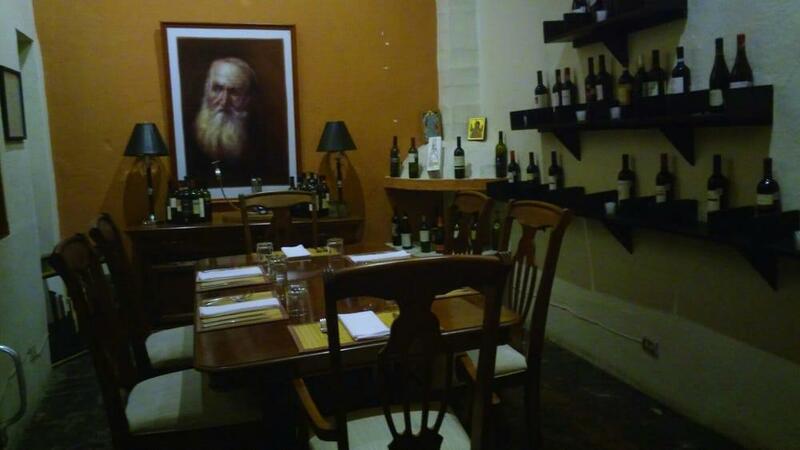 Enjoy Jail of the Inquisition and visit this restaurant. 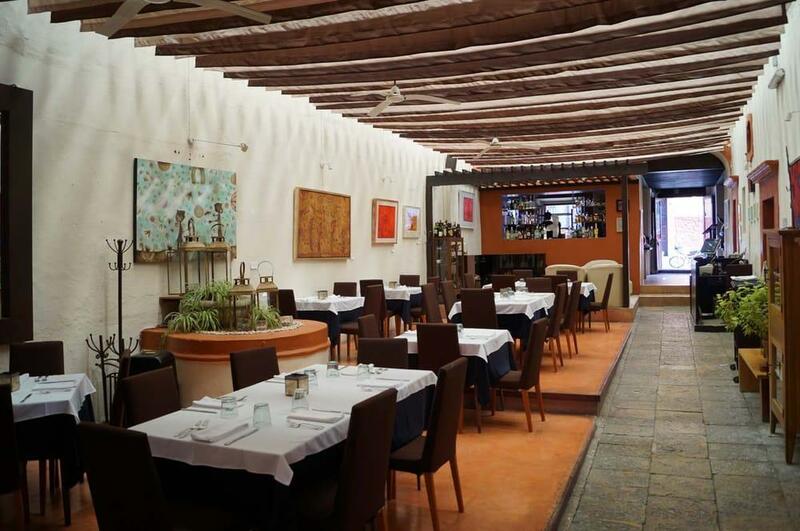 Dishes of Italian and Mexican cuisines can be ordered at Mi Vida. Perfectly cooked salmon, arugula salads and ragout have an appetizing taste. You will be offered such food as good tiramisu, ice cream and biscuits, come here and try them. The wine list is extensive, every guest can find something that suits their taste. Order delicious coffee. On the top of all that, the staff is friendly. Service at this place is something one can call fabulous. Prices here are reported to be attractive. You will appreciate the cute decor and spectacular ambiance of this spot. This restaurant was rated on TripAdvisor, it got 4. The go to spot for Sunday evening pizza or big event planning and catering! Mi Vida catered my rehearsal dinner and my wedding! I had rehearsal dinner at the restaurant. which held us comfortably. Great spot for group dinners. 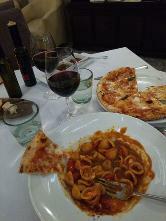 All 30 people at the dinner were stuffed with delicious Italian fare, in beautiful atmosphere with impeccable service. For the wedding, I had a traditional Mexican menu. The ceviche, esquites, sucking pig taco, fish veracruz, and tamale are just some of the favorites. We also had churros in chocolate! So delish. The staff is incredibly nice, accommodating, knowledgeable about the menus, and keep your glass full! We had a great early dinner at Mi Vida this evening. The space is lovely and welcoming. Service was impeccable whilst unobtrusive. Menu is small but well curated. The owner Alessandro was present and engaged with us. The food is great. We shared a ratatouille appetizer-stacked veggies, burrata and olive tapenade. Presentationwas lovely and taste spot on. For mains we had a classic lasagna bolognese (delicious) and a black squid pasta with seafood in a fish brodo. All great. If you want a great meal in a tranquil setting, look no further. PS. 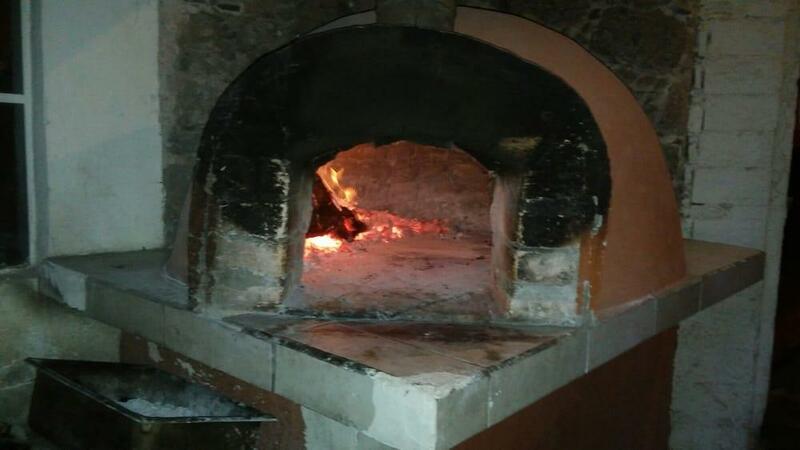 The pizza oven is fired up on Wednesdays and Sundays only. 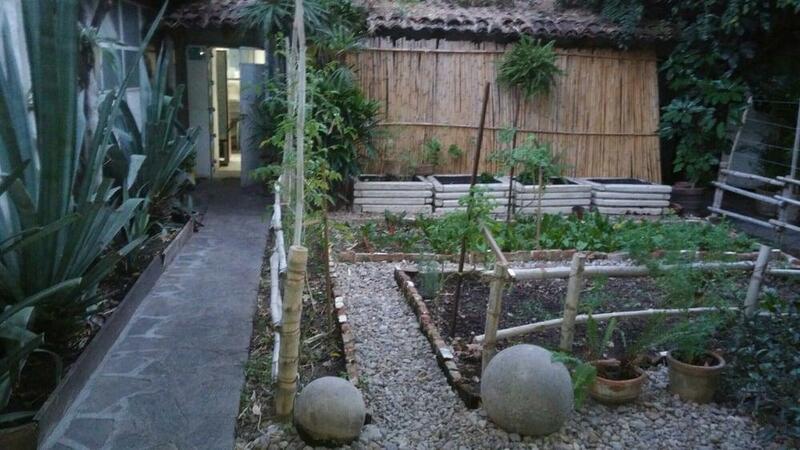 We stumbled upon this wonderful restaurant while strolling the beautiful streets of SMA. The food was good, and there was a band playing during dinner, making for a very enjoyable evening.